cut through reality’s silver blur. This entry was posted in 3LineThursday, Fiction and tagged 3LineThursday, blur, frost, ice, Lost, oblivion, poetry, prose, reality, Three Line Thursday, words on 30th October 2014 by Lisa Shambrook. Mists swirled and danced, and Qilaq kept moving despite the sugared ice flurries that numbed her nose. The road was long and she tightened her fingers around the wagon’s rope. Her arms burned, but her snowy white llama sat as still as could be. She moved steadfastly on, followed, as always, by her faithful animals. Qilaq glanced up and grinned. A tear slipped down her cheek, turning crystalline, and for a moment she paused. Her heart ached – especially where the bear’s claws had torn through so many layers – and sorrow filled her, but her journey was almost finished. The next life was within sight and as her spirit-guide, her beloved hawk, soared through the narrow mountain pass, Qilaq quickened her pace, heading for the light that beckoned her. Heading for Spring as her Winter passed. I loved this picture as soon as I saw it and wanted to write…take a look at the other few tales over at Anonymous Legacy and Visual Dare. This entry was posted in Fiction, Visual Dare and tagged death, heaven, ice, inuit, life, love, snow, spirit guide, Vis Dare, Visual Dare on 9th September 2014 by Lisa Shambrook. His hands began to smart as bitter cold bit into his skin, but he remained sat upon the frozen log, his legs jiggling to keep warm. He tugged his hat down over his red ears and breathed out, jittery breaths, feeling the warmth creeping slowly back through his woollen gloves, reviving his fingers. He stared out across the ice, watching her feet slice and glide, his wonder evident as he watched her dance on knives. He shivered and stamped his feet, trying to keep life in his extremities for just a little longer and she smiled at him, her cheeks rosy and her eyes twinkling like frost. Heat flooded his body like red hot blades searing his prickling skin, and he knew he’d sit out in minus whatever just to be near her…just as long as she smiled. 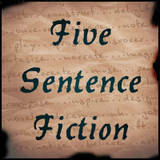 Written for Lillie McFerrin’s Five Sentence Fiction: Blades. 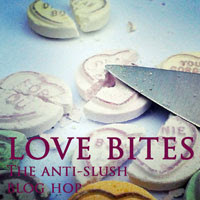 This entry was posted in Fiction, Five Sentence Fiction and tagged blades, Five Sentence Fiction, FSF, ice, ice skating, love on 22nd June 2013 by Lisa Shambrook. Superhero Appearance (hair, eyes, body type, etc. 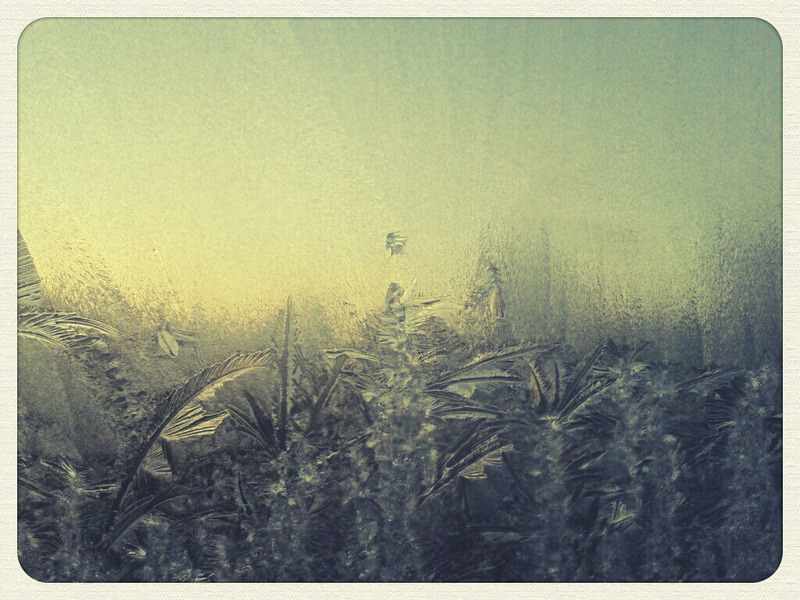 ): Hair shimmers with a coating of frost, fringe flicks back. Eyes glint ice green and her skin pales. Human alter ego appearance (if she has an alter ego): Dark brown hair, just below shoulder length with a long fringe which often covers half her face. She has green eyes, pale skin and an average body she hides in jeans and t-shirts, beneath a worn leather jacket. Costume: When Neva uses her ability her dark brown hair shimmers with ice, her skin pales even further and an aura glows about her person. She chooses to wear black jeans and a black leather jacket, with black leather boots. Personality: Neva is shy, doesn’t like attention, but cannot abide cruelty or injustice. She won’t seek attention, but when opportunity arises she fights for the underdog. Brief description of how the superheroine gets her powers (i.e. born with them, radioactive accident, mad scientist experiments on her, etc. ): Neva was born with her powers, but they were latent until an incident when she was fourteen. Powers: Neva can freeze and thaw objects on demand, but she needs to touch her target for the power to be effective. Anything else important: A frozen ‘object’ can be shattered and destroyed, but if left alone will thaw at a normal rate. A frozen person’s heart rate will drop and hypothermia will set in, but survival is likely if medical attention is sought fast. Neva is learning to develop her ability and her father, a doctor, discovers her freezing technique can be honed to do good in the medical world. If she concentrates deeply enough she can freeze and destroy individual cells, when this ability becomes known, Wolfe Pharmaceuticals CEO, Professor Archaleaus Wolfe, becomes obsessed with obtaining Neva, codename Snowfire. Neva’s childlike tears fell and clinked on the garden paving like lost diamonds, shattering on impact. Her fingers recoiled as she stared in horror at the butterfly on her arm. 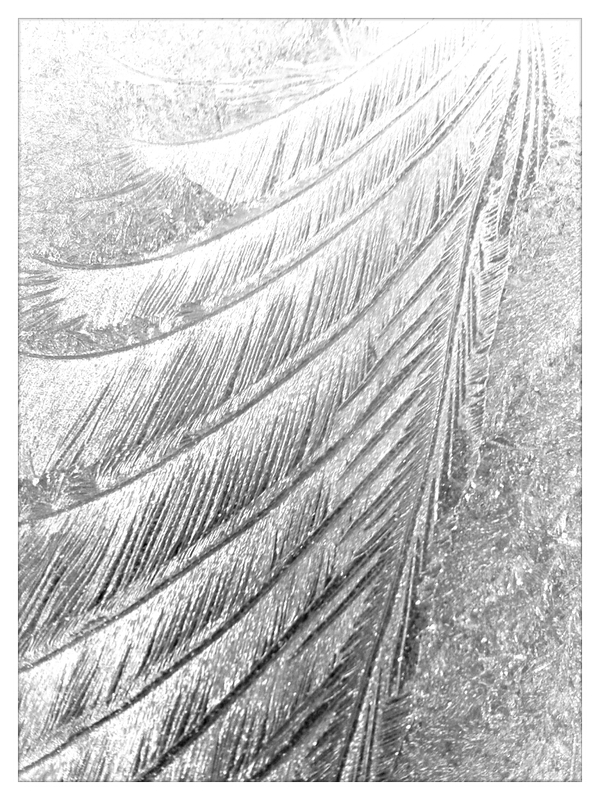 Fragile wings stood erect and unmoving, coated with icing sugar frost. Antennae no longer wavered in the light breeze and ice crystals danced up Neva’s arm, glazing each tiny hair with frost, and butterfly legs remained stuck fast to her skin. She shivered and shook her head, and tiny crystals flew from her locks. Shock radiated through her body as beneath the early evening twilight she noticed her shimmering fingertips, and a quick, impatient movement broke her heart. Her hand unconsciously brushed the frozen butterfly from her arm and the delicate creature crumbled into a million sparkles. Neva brushed the memory from her mind and allowed the familiar chill to creep into her fingers. She squatted on the narrow sill, peering through the grimy window, and when ice hit her heart, biting like a twisting knife, she placed her hand on the glass. White, feathered fissures spread across the pane from her iridescent fingertips. One tap and the frozen window shattered, and Neva dropped to the floor inside. Footsteps echoed and she slid to the shadows. She crept along the wall, leaving a frost trail glistening in the moonlight. Linoleum squeaked as shoes scuffed outside and Neva tensed. Two armed men slipped into the room, but barely had time to register the drop in temperature before her touch set them into glacial sculptures. Without a backward glance, she padded softly down the hall, ignoring the hum of flickering fluorescent lights. She sprinted down gloomy corridors until her hands slammed into a solid door that barred her way. Her fingers hurried over smooth metal, her eyes searching for a keyhole, a numerical security pad, a door handle…nothing. She stepped back and stared then she placed both hands on the door, spread her fingers and pressed with all her weight. Her fingers tingled and frost formed, glittering on her fingernails, spreading across her hands. 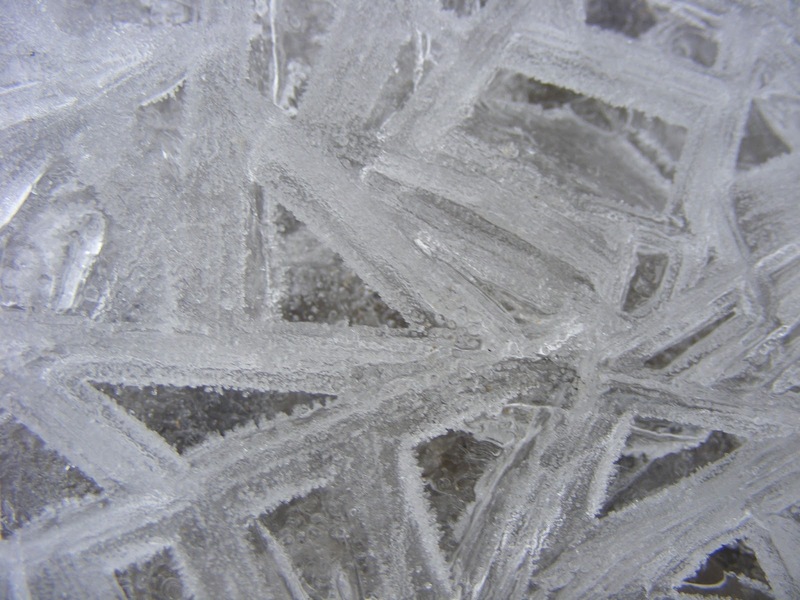 She concentrated, feeling the familiar rush of ice flood through her veins and sent it all through her fingers. Nothing happened and she pushed harder, before the effort flung her away. She scrambled to her feet and stared in confusion at the door that refused to freeze. Neva lifted her finger and traced the rime coated metal until her finger lead her to the door’s internal locking system. She fixed her mind to the mechanism and dragged her finger to the fine gap between door and frame. She sent all her power to the main locking bolt, furrowing her brow as she focused, injecting microscopic crystals into the mechanism. Within moments tiny sparks shot through the gap and a spiral of smoke twirled around her freezing fingers as the door clicked open. As Neva pushed the door, echoing applause assaulted her ears and her hands flew up to cover her squinting eyes. 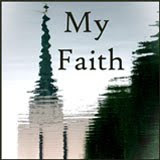 Light blinded her as she entered the laboratory and rejected the impulse to turn and flee. “I knew, if you got past that door my dear, that all my research in you was well-founded and worth the effort…” the voice had no body, but it chilled Neva. Spotlights swivelled away. Neva blinked and rubbed her eyes, trying to rid her vision of a million blue afterimages, before focussing. She gasped and ran to the man in the hospital bed, his wrists and ankles secured by thick leather straps and buckles. “Dad!” She stroked his cheek, her fingers brushing against his stubbled, unshaven face, and tears slipped down her own. Tears that fell solid and melted against his warmth. Her eyes took in his calm, sleeping features and followed a drip, attached to his arm, to a bag held aloft above the bed. “What’s in that?” she demanded, trying to allay the fear that crept unbidden into her words. The owner of the voice stepped out of the shadows and Neva did nothing to hide her look of contempt. “Highly manipulated carcinoma…of the fast growing type, my dear,” Professor Archaleaus Wolfe grinned. “You have exactly, well, about six minutes to defuse this bomb, or the results will be terminal.” His shoes clacked across the floor as he joined father and daughter. He reached up to turn off the drip. “And, what if I decide to terminate you at the same time?” she snarled, moving to block the septuagenarian as he took down the drip bag. Neva stiffened as the professor began to remove the cannula from the back of her father’s hand and settled to concentrate on an imaging device. With no choice, she bent to kiss her father then spread her hands across his chest. Ripples of fear swept through her body as she concentrated and her fingers shook. Then a chill rose from her fingertips and ice streaked through her veins. She bowed her head and closed her eyes and let her fingers wander, an innate sense guiding her to the blackness abiding within her father. Her dad’s lessons came back to her, biology and physiology flooding her visual cortex, and suddenly she could see inside his chest cavity. 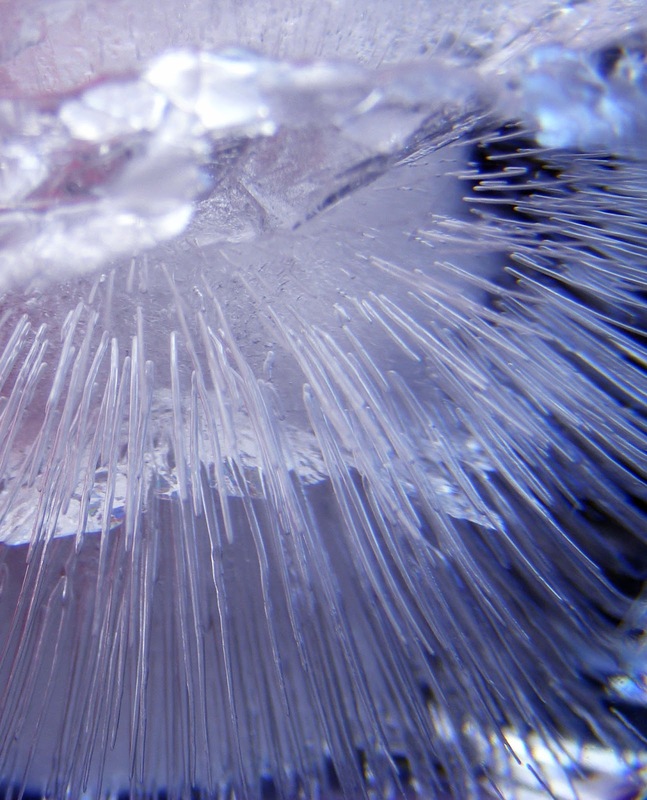 Her frost-coated fingers tensed then released a deluge of infinitesimal crystals into his body to freeze the tumour. Inside her mind the tumour sat, caressed by frost and its filigree beauty stunned her…for a moment she stared, admiring, and the memory of the butterfly returned. This time she consciously brushed the intricate ball of cells and watched in deep satisfaction as they crumbled into a million sparkles. 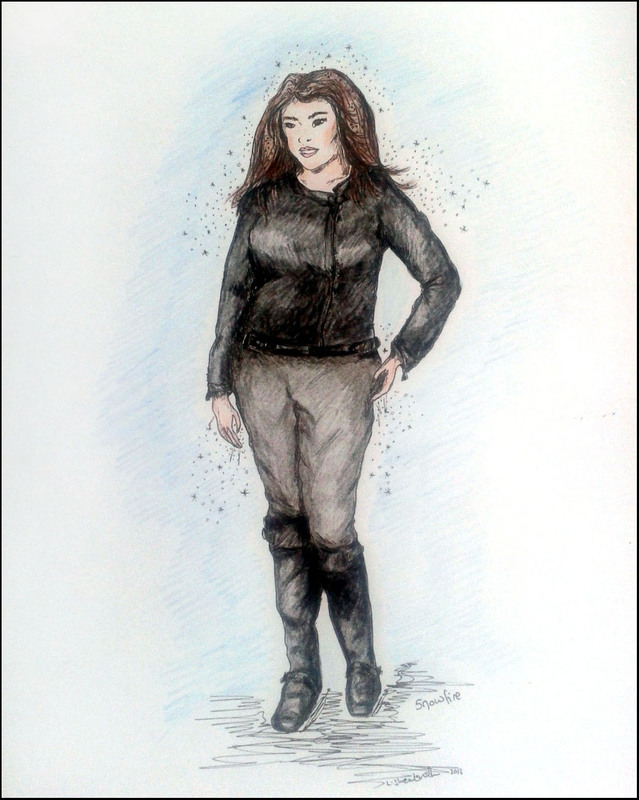 This entry was posted in Blog Hops, Fiction and tagged blog hop, Create a Female Superhero, freeze, frost, ice, Neva Brant, Professor Archaleaus Wolfe, Snowfire, Superheroine on 7th June 2013 by Lisa Shambrook. This is for The Latinum Vault’s Monday Mixer. Write a piece in exactly 150 words using at least three of the prompt words: a place, a thing and an adjective. Bitter winds tore at Harlan’s ragged, leather-clad legs as he trudged through the snow. His toes froze within battered boots, but he was too spent to notice. “Move it, worm!” screamed Kane shoving his knife against Harlan’s cheek. “Got to make it before sundown, or we both freeze!” Neither the knife nor Kane’s derisive contempt made any difference to his prisoner’s footfalls. Then the ice shifted and gave way. Pain seared through Harlan’s shoulder as his arm was yanked out of its socket. Kane’s shriek pierced the silence as he disappeared into the widening crevasse. Adrenalin surged and Harlan’s manaclebit into his wrist as Kane tried to claw back up the ice wall. Harlan twisted and grabbed Kane’s dropped knife and wildly began sawing at his warden’s wrist while Kane withed in agony. Harlan stood, silent and miniscule, drenched in sweat and blood, but at last he was free. This entry was posted in Fiction, Monday Mixer and tagged escape, ice, Monday Mixer on 18th February 2013 by Lisa Shambrook. They knew it was coming, but they were so far out, so cut off, there was nothing to do but wait. So they battened down the hatches, like the government had advised, and watched the crazy exodus on the television all cosied up on the sofa. The storm was coming, coming from the north and they were the north. The television signal vanished as the storm arrived. They glanced at each other, smiling nervously, and he took her hand in his, squeezed it, then urgently pulled her off the sofa and led her upstairs. She gazed out of the window and smiled at the blanket of snow. The trees, silhouettes against the brooding skyline, barely moved and the world was silent except for the heavy patter of falling snow. She fell into his arms and his mouth hungrily devoured hers. In the afterglow, his arm cradled her and his hand gently stroked her bare thigh as she lie with her back against his stomach and she sighed. The snow had stopped and the room lightened, a cold brightness filled the air and she clasped his hand in hers. It was silent when it came. 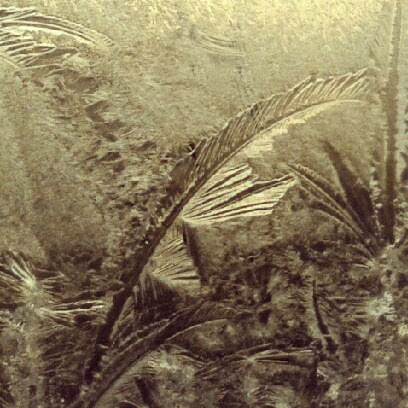 They watched Jack Frost’s masterpiece overlay the window, outside and in, and they followed the frost as it bathed the walls. She watched it spread across the sheets and their entwined hands and she felt her toes disappear. Ice travelled up her body in exquisite contrast to the fiery heat enveloping her just a few minutes ago. 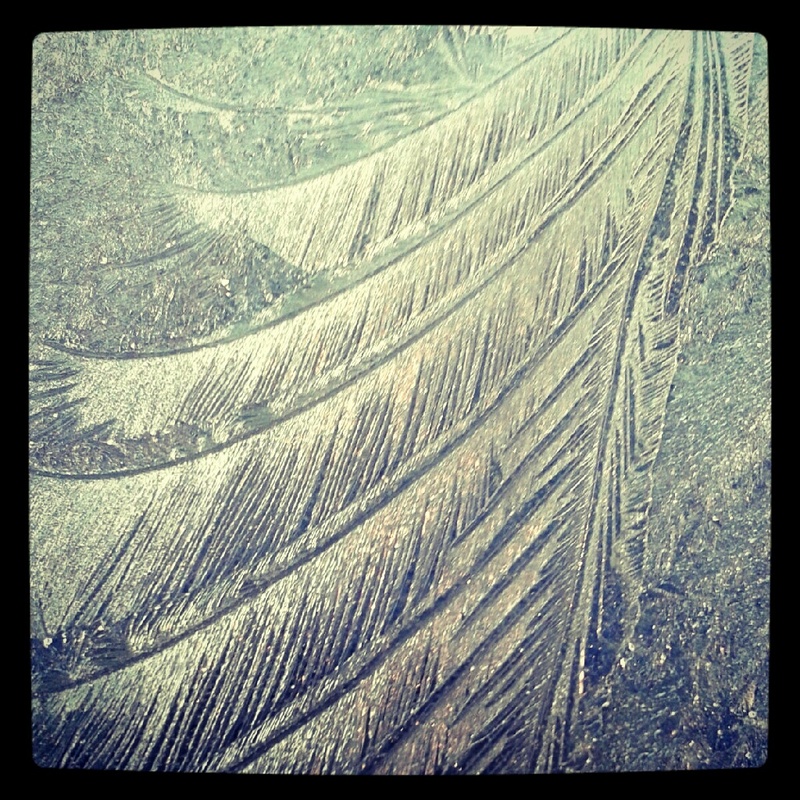 Feathers of rime patterned her arms and her face grew tight as it froze. She felt his heart beat against her back and closed her eyes as the ice danced across her frigid eyelids, and moments later their heartbeats vanished as the storm quickly passed. This entry was posted in Blog Hops, Christmas Tales, Fiction and tagged 12 days of Christmas Blog Hop, cold, ice, Jack Frost, july, storms on 31st December 2012 by Lisa Shambrook. She watched him walk away. Forget those Princess dreams, forget those ‘love will conquer all’ quotes, forget the ‘happily ever after’, life just doesn’t play those games. She watched him glance back with pain in his blue eyes and a single tear slipping down his cheek. Her own heart threatened to crack, but the ice was too thick, and she quickly hugged her arms around her shivering body, locked her heart deep down in the icy cavern and walked away. She refused to look back. 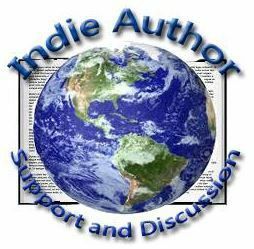 This entry was posted in Fiction, Five Sentence Fiction and tagged breakup, ending, Five Sentence Fiction, FSF, heart of ice, ice, platitudes on 29th December 2012 by Lisa Shambrook. Jack had no idea how long this hot spell would last, but it was playing havoc with work…he could barely get the basics done in the short, cool early hours. Read the other entries at The Adventures of a Bekah Cat and enter yourself! This entry was posted in Miscellaneous and tagged 99xs Store, Bekahcat, contest, ice, Jack Frost, t-shirt contest on 26th December 2012 by Lisa Shambrook.